In my previous post, How to Keep Your Bass Lines Interesting, we defined what a bass line is and what its functions are, and looked at a few ways in which we can creatively negotiate chord changes. 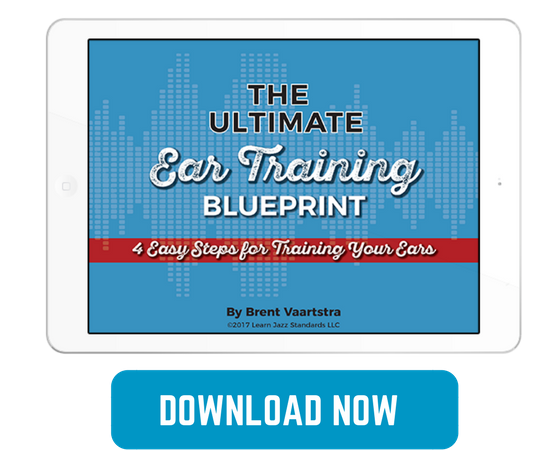 Now it’s time to learn how to create a complete bass line from scratch! 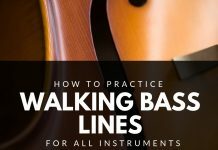 Our basic method for bass line construction is pretty straightforward. We’ll keep our rhythms simple for now: one note per beat. On the downbeat, we’re going to play the root; and on the last beat of each bar, we’re going to play a chromatic approach tone leading into the next root, or it’s corresponding fifth. How you connect the first and last note of each bar is up to you, but we’ll look at a few common lines for guidance! When there is more than one chord in a bar, you only have room to fill in the root and the linking tone, so you don’t have to worry about adding anything else! Now that we know how to create bass lines, let’s look at some popular bread and butter bass lines (you’ll want to memorize these in all keys). Chords that move up a fourth are quite prevalent in jazz, and here are some great ways to connect them. Here are several strong lines that connect two chords a fifth apart from one another. What other chord progressions do you come across often? Try writing out several lines that clearly define the progression and start using them as you play! And don’t forget to transcribe bass lines; you’ll learn all sorts of clever ways to connect chords, express harmony, and groove! 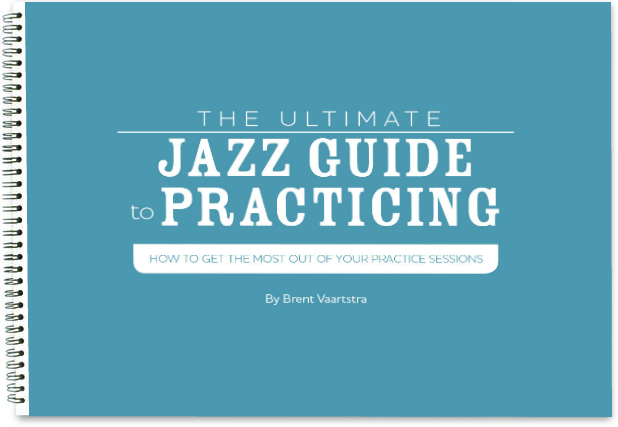 Wallace Stelzer is a professional jazz bass player and content creator from Houston, Texas. As an active member of the New York City jazz scene, Wallace has participated in jazz festivals, spoken and performed live on radio, and played at many prestigious jazz clubs and concert halls around the country. He has been fortunate enough to study and perform with many world-class musicians throughout his career, including John Patitucci, Lynn Seaton, Mike Holober, Scott Reeves, Andre Hayward, Carol Morgan, and Don Hahn, to name a few. Wallace obtained his Bachelors of Fine Arts in jazz performance from the City College of New York in 2014. Wallace Stelzer Music denotes his personal online brand, which is centered about his YouTube channel. 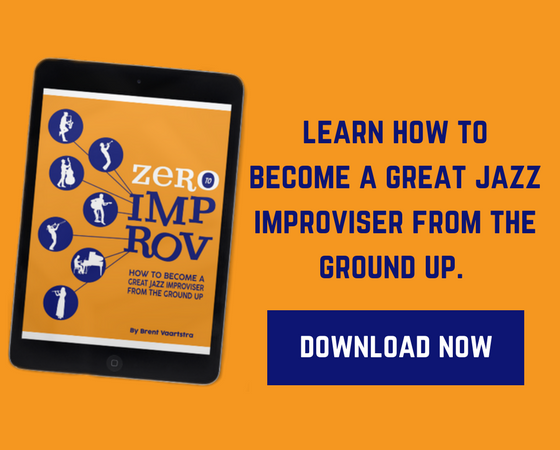 To learn more, please visit www.jazzvengers.com, www.wallacestelzer.com, or simply watch some of his videos online! It's written in the bass clef. You lost me at step one, you said first note of the chord would be the root?? The first chord is C7 , your first note is A. How does this make sense???? Hi John! Make sure you realize that the notation on this lesson is in Bass Clef, not Treble Clef. So what would be an A in Treble, is a C in Bass. Hope that makes sense!